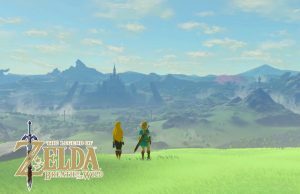 Main Quest Walkthrough of The Legend of Zelda: Breath of the Wild on the Switch. 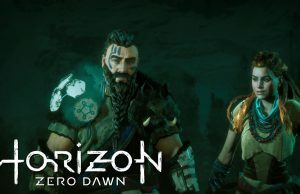 Complete Walkthrough of Horizon Zero Dawn on the PlayStation 4 Pro. 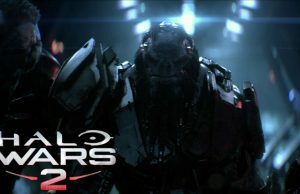 Walkthrough of Halo Wars 2 on the Xbox One. 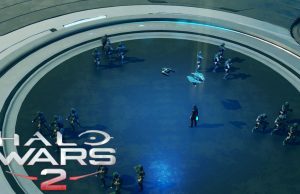 A New Enemy Mission Walkthrough of Halo Wars 2 on the Xbox One. 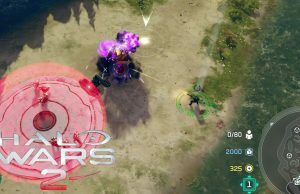 The Signal Mission Walkthrough of Halo Wars 2 on the Xbox One. 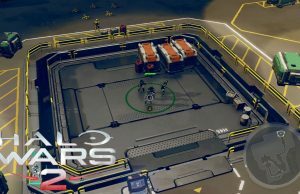 Basic Tutorial Walkthrough of Halo Wars 2 on the Xbox One. 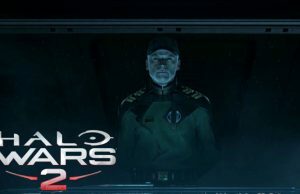 One Three Zero Mission Walkthrough of Halo Wars 2 on the Xbox One. 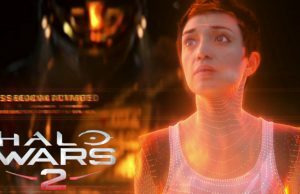 Ascension Mission Walkthrough of Halo Wars 2 on the Xbox One. 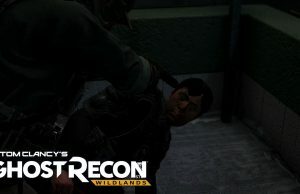 Closed Beta: La Yuri and El Polito Mission Walkthrough of Tom Clancy’s Ghost Recon: Wildlands on the PC in 60fps. 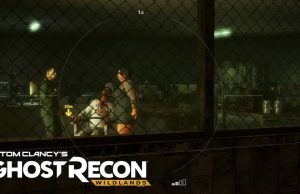 Closed Beta: Armadillo’s Commander Mission Walkthrough of Tom Clancy’s Ghost Recon: Wildlands on the PC in 60fps. 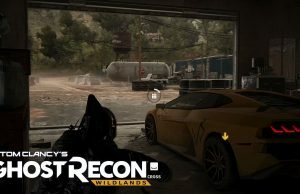 Closed Beta: El Polito’s Sports Car Mission Walkthrough of Tom Clancy’s Ghost Recon: Wildlands on the PC in 60fps. 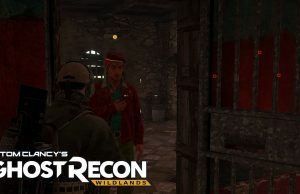 Closed Beta: Culta’s Prisoner Mission Walkthrough of Tom Clancy’s Ghost Recon: Wildlands on the PC in 60fps.